POSTPONED due to bad weather. New date: 12/15/2018. 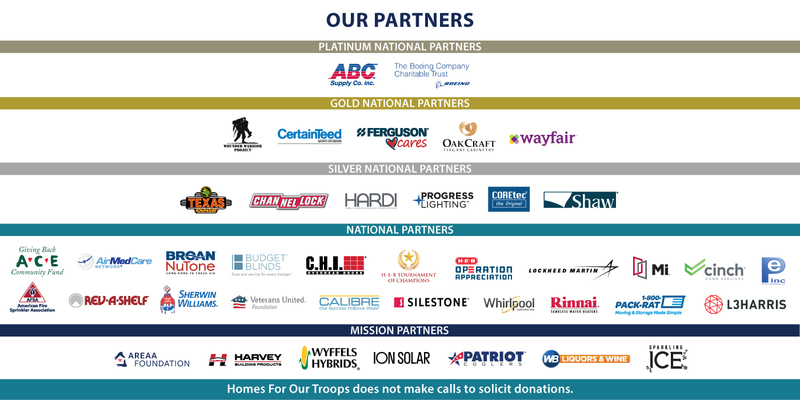 Join Homes For Our Troops and the community as we install the landscaping plan for this Veteran’s home! We will spend the day laying sod, planting flowers and bushes, and sprucing up the yard. Please bring small gardening tools, shovels, rakes, and gloves. Come on out and join the fun! A DJ will be on site keeping things upbeat and moving along. Lunch will be provided when the work is complete. Parking & Shuttles: St. John's Anglican Church, 1150 Bristol Rd.